Shorewood Grad is #2 on TV reality show Wipeout! Join us for ESL classes. 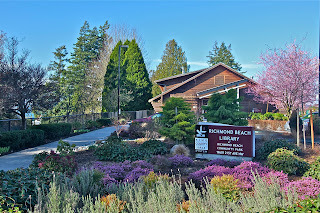 Sponsored by the Friends of the Richmond Beach Library. Please join us for a lively discussion! Learn basic skills for entering, correcting and revising text. Prerequisite: Ability to use the mouse and keyboard. Learn how to select and format text, set margins, align paragraphs and use the cut and paste function. Prerequisite: Basic understanding of Word and experience creating and saving documents. Ages 24 to 36 months with adult, siblings welcome. Join us for books, finger plays, stories and songs just for toddlers! Enjoy stories, rhymes, music and movement with other preschool pals as we continue to celebrate the alphabet. This is a great way to get your child ready to read! Children of all ages are welcome to spread out a blanket in the shade, bring a lunch and a friend for stories, songs, and silliness under the big tree in the community park near the library. If the weather is uncooperative, this program will be held in the library meeting room. All young children welcome with parent or caregiver. Wear your pjs and join us for books, stories and songs! Learn about local fresh water and marine ecosystems as you explore the connection between Orca in Puget Sound and salmon in our streams. Make a magical splash this summer as you sail the high seas on a madcap journey aboard the SS Miraculous in search of adventure, buried treasure and zany fun. Hop on the ferry boat and join Nancy for this sing-along concert featuring Pacific Northwest sea life. Create a slimy character and use simple steps to make your own comic spread to tell the monster’s story. Robert Shannon and Deanna Zawaideh of D'z Barbershop, along with RB neighborhood blood drive coordinator Tom Petersen. D'z Barbershop sponsored 30 donors at the 2009 blood drive with their "Clip and Drip Special: Free Blood Donation with every haircut!" Join the civic-minded makers of bad puns and good blood this Saturday, July 3, at the Richmond Beach Blood Drive. All are welcome to participate. The Puget Sound Blood Center's Bloodmobile will be parked in front of the Shoreline Fire Safety Center at the corner of Richmond Beach Road and 20th Ave NW to take donations on what is always a critical weekend for blood. People can give blood between 11 am - 1 pm or from 2 - 5 pm. Giving blood is easy. Make an appointment on the website, find the nearest donor center, convenient blood drives, or just call 1-800-398-7888. Regularly scheduled blood drives came to Richmond Beach three years ago, instigated by Aarene Storms, the Teen Librarian at the Richmond Beach Library. When the donation events could no longer fit in the library's busy schedule, the Shoreline Fire Department welcomed PSBC to park the bloodmobile at the Safety Center. Since then, the Richmond Beach blood drive has become one of the most consistently successful neighborhood drives in the system, which is why PSBC is confident that the unusual step of holding an event on a holiday weekend will still bring out plenty of donors. Customers of TOP Food and Drug and Haggen Food and Pharmacy stores recently donated $42,283 to Seattle Children’s Hospital. TOP Food and Haggen stores in Washington offered Miracle Balloons for $1 apiece from June 2-15 as a fundraiser for Seattle Children’s Hospital. The stores also presented barbecues with donations going to Seattle Children’s. The donations support uncompensated care, enabling children to receive medical care regardless of their family’s ability to pay. The annual drive at TOP Food and Haggen stores now has raised more than $310,000 for uncompensated care at Seattle Children’s since 2004. “The generosity of our customers was amazing as donations were up 30 percent this year,” said Becky Skaggs, spokesperson for TOP Food and Haggen stores. Founded in 1907, Seattle Children’s serves as the pediatric referral center for Washington, Alaska, Idaho and Montana. For more information, visit Chidren's website. Haggen, Inc. operates 33 supermarkets in Washington and Oregon under the TOP Food and Drug and Haggen Food and Pharmacy names. 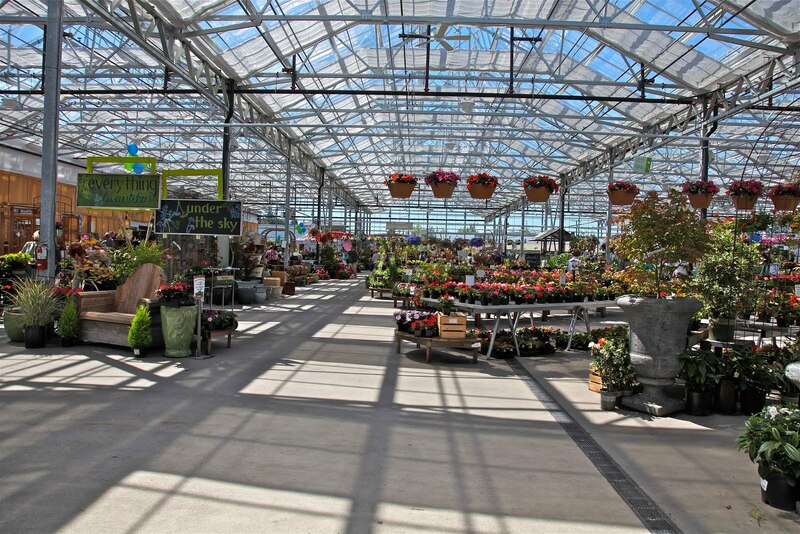 Headquartered in Bellingham, it is the largest independent grocer and sixth-largest private company based in the State of Washington. The Shoreline Top Foods store is located at N 175th and Midvale Ave N.
What’s cooking at the Culinary Resource Center? Want to fix something different for dinner tonight? Wonder what you can do with that fascinating vegetable that caught your eye? Want a new way to cook chicken? If you're looking for inspiration, answers, tips or new recipes - come by the Culinary Resource Center near Produce. There's often something to sample, and always recipes for the taking. The Center does not have formal cooking presentations. Instead the dishes are there to be sampled, recipes are on hand, and staff are available for help and advice, Monday-Friday from 10 am to 6:30 pm and Saturday and Sunday from 9 am to 5:30 pm. Central Market is located in Aurora Square (Sears) at Aurora and Westminster Way (NE 155) by the Blue Bridges. The Market is in the upper level, with the distinctive silo. Would your son or daughter know what to do if a child choked when they were babysitting? Would they know how to call 911? How to handle a nosebleed? Safe Sitters learn all these things . . . and more! The Northshore Fire Department is offering a Safe Sitter® class on Thursday/Friday, July 22nd/23rd. Safe Sitter® is a medically accurate babysitting preparation program designed for boys and girls ages 11 to 13. The nationally recognized program teaches sitters how to have fun with children as well as how to recognize a medical emergency and know the appropriate action to take. Students learn how to handle specific ages, prevent problem behavior, and the business of babysitting. Students also learn basic lifesaving techniques such as infant and child CPR, and techniques to use for a choking infant or child. “To successfully complete the Safe Sitter program, students must pass a rigorous practical and written test to show they have mastered the key concepts and have the skills necessary to handle an emergency,” says Terri Jones, Northshore Fire Department Community Educator. Students must be between 11 and 13 years of age. Cost for the class is $40.00 and includes a take-home Safe Sitter kit. Class is from 9 a.m. to 4 p.m. both days. Register for the class at Northshore Fire or contact Terri Jones, 425-486-2784. Shoreline’s 1st Annual “Where Our Wild Things Are” Habitat Tour is just over one week away. The tour will be on Saturday, July 10 from 10 am - 4 pm. 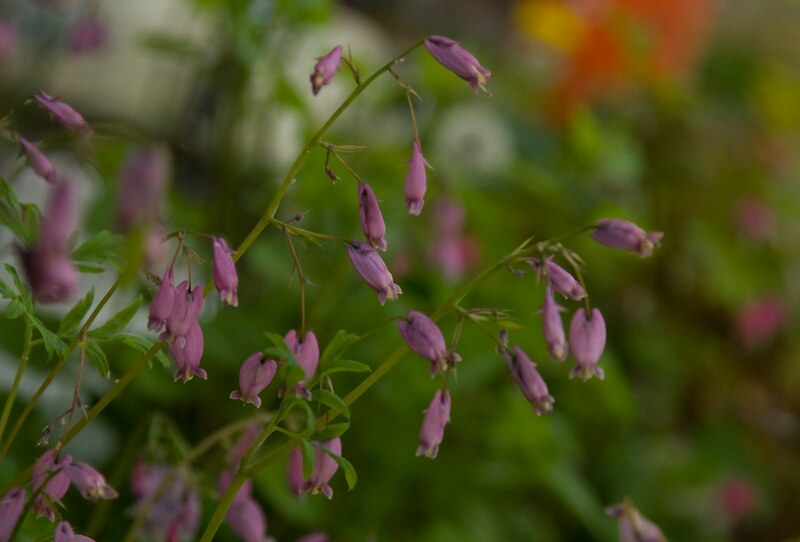 There will be mini-learning experiences at each of the eight habitats on the tour, which are designed to demonstrate how easy and fun it is to create a beautiful sanctuary for wildlife in your own yard. The tour is free of charge, open to the public and begins at Calvin Presbyterian Church, 18826 3rd Ave NW, Shoreline 98177, where maps and directions for the tour will be available. For more information, visit WOWTA’s website or search WOWTA on Facebook. The Verdant Stump Urbanstead: The official home of “Stumpie” (a very special tree snag), an extensive collections of bird houses, a large compost system and worm bin, bog garden, flicker bark feeder, native plants and edible food, rain garden, soil soup and keyhole raised bed. A modern wildlife habitat can include many different features. 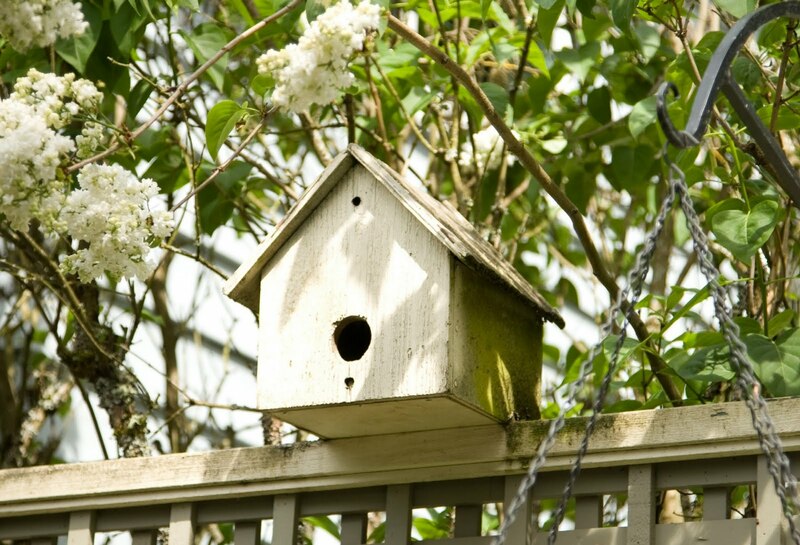 The WOWTA Habitat Tour team would like you to experience just how easily a wildlife habitat can be incorporated into your yard – no matter what your interests or priorities are. The WOWTA team says, "Please come out and join us in the launch of a new legacy in Shoreline by attending this inaugural event." Cuts in the Sheriff's Office: what impacts for Shoreline and LFP police? The King County Council is currently struggling with budget issues and the daunting task of trying to maintain services in the face of diminished revenues caused by the economic crisis, and a structural budget gap whereby inflation outpaces revenue growth due to state law. The criminal justice system, which includes the Sheriff’s Office, district and superior courts, prosecutors, public defenders, and jails, accounts for 76% of the county’s general fund expenditures. The remaining 24% of the general fund goes to public health, human services, and general government operations, such as elections. More than $140 million was cut from the general fund over the last two years and these cuts were permanent. For 2011, there is still a projected $60 million shortfall. Without new revenue, the Sheriff’s department and other public safety programs will certainly be cut. Criminal justice officials have warned that the roughly 10- to 15-percent reductions that will be needed to close the $60 million general fund gap for 2011 could lead to the elimination of about 80 positions in the Sheriff’s Office – in addition to the 96 positions cut in the last three years – and would reduce basic law enforcement services. 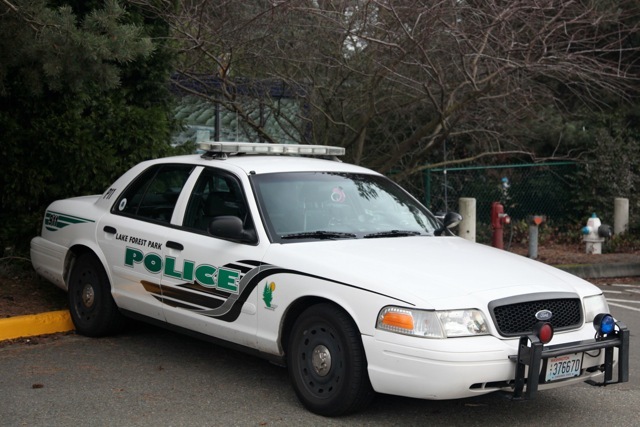 How would this affect police departments in Shoreline and in Lake Forest Park? There would be no immediate impact. LFP has its own police department, under its own budget. Shoreline contracts with the Sheriff's department for a contractually defined level of service. Shoreline might experience changes in personnel, with the newer officers being subject to layoff and being replaced by officers with more seniority. When it is time to renew the contract with King county, Shoreline can certainly count on a higher price tag for the same services. However, both police chiefs in Shoreline and LFP, while cautioning that it depends on what is cut from the Sheriff's department, are expecting cuts in support services, increased costs for contracted services, and an increase in indirect costs. For just one example, Guardian One, the helicopter with the body heat-sensing equipment, might not be available when requested, or might cost more. The K-9 unit might not be available when Shoreline needs it. LFP has their own K-9, but calls in the Marine Unit for Lake Washington. There would certainly be a long list of small cuts which could throw the expenses back on our police. For example, now when someone is arrested for a warrant from another department, it is customary for the hand-off to be done at a half-way point. If the warrants division at the county is cut, LFP and Shoreline might be told to deliver the person because there is no one available to meet them. LFP Police have already made cuts in response to budget tightening, letting go two officers in the last budget cycle. When Shoreline negotiates their new contract, they will be faced with rising costs and a budget shortfall of their own. Just before 6:30 pm on Tuesday, a car fire closed all lanes of westbound 145th St and the left lane of eastbound 145th St just west of the I-5 interchange. Emergency vehicles responded but the street was not completely cleared until 7:11 pm. There were no reports of injuries. 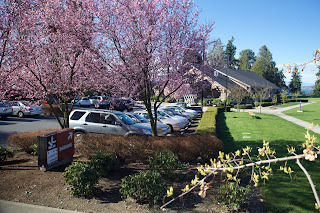 The Crista Master Development Plan for the long-term development of the Crista campus has led to a lawsuit against Crista and the City of Shoreline by Deborah Buck, who lives near the Crista campus. Buck and many of her neighbors are upset about a part of the plan that would provide an entrance to a new early childhood center from the dead-end street that they live on. Crista plans to build the early childhood center and accompanying parking lot near King’s Elementary School. Buck says that she is concerned not only about added traffic on the quiet cul-de-sac but also about unsafe conditions for cars on a steep hill in winter. Many also are upset about possible loss of the historic character of buildings on the campus. In approving the Crista Master Development Plan, the City has required Crista to seek historic status for the Crista administration building and for the King’s High School building, Both date back to the Firland Sanatorium, which once occupied the land that is now the main Crista campus. But Buck is concerned that other Firland Sanatorium buildings with historic value could be destroyed. Her great uncle was treated there in the early 1900s. Crista officials deny that they plan to destroy any buildings. One basis of the lawsuit is the City’s failure to include, in its traffic study, the problems from an entrance from 196th Place to the new pre-school, new parking lot and expanded elementary school. The Buck lawsuit also claims that the City made a flawed decision in choosing not to prepare an environmental impact statement for City Council consideration. City officials say that this kind of land-use action doesn’t require a hearing examiner. Buck says that the suit, which challenges all of the environmental impact statement, is necessary to get an adequate environmental impact statement and to protect neighborhood residents. The Crista Master Development Plan creates a special zone for the Crista campus, as the City has done for the Shoreline Community College and Fircrest campuses. As part of the plan, Crista Ministries presented its projections for development over the next 20 years. 6-15….152nd/Aurora. Traffic stop because plates didn’t match database. Driver hadn’t transferred the title. However, did have a Driving While License Suspended. 6-21….145xx 32nd NE. Attempted suicide with prescription drugs. 6-15….170xx 5th NE. Ongoing burglaries. Installed alarm. Items missing over time with no visible signs of entering. 6-15….155xx 11th NE. Car prowl. Residential street. Unlocked. 6-16….153xx 27th NE. Abandoned car. 6-16….12xx RB Rd. Car blocking traffic. Impounded. 6-19….9xx N 167. Passenger window broken. 6-19….1430 RB Rd, Spin Alley. Car prowl. Broke passenger window. 6-20….3xx NE 156th. Car vandalized in residential driveway. 6-16….147xx 15th NE. Vacant business property tagged. 6-18….16xx NE 169th. Rock through window on vacant house. 6-16….152xx 8th NE. mail theft. 6-17….202xx Densmore. Mail theft – including package notification from post office. Thief went to post office and used notification to pick up package of narcotic prescription meds. 6-17….14510 Aurora, Walgreens. Mountlake Terrace woman was able to fill forged prescription. 6-17….180xx Burke. Woman left checks on doorstep for plumber and housecleaner to pick up. Checks were stolen. 6-18….4xx N 283. Citizen discovered fraud on his Wells Fargo checking account. 6-21….200xx Aurora. Passed altered check. 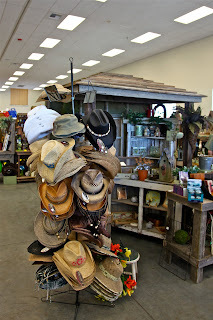 6-21….18325 Aurora, Fred Meyer. Shoplifting. 6-21….15401 Westminster Wy, Bank of America. Fraudulent check. 6-21….600 RB Rd, QFC. Passed forged check. 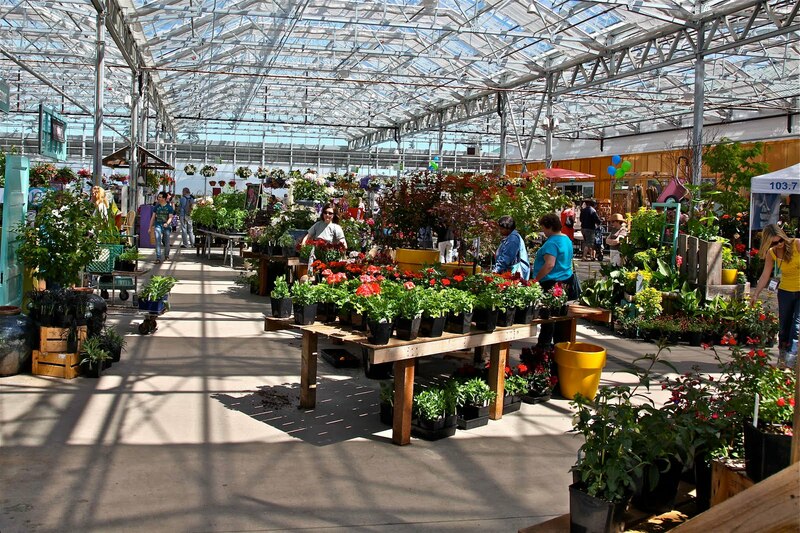 6-18….17300 Fremont, Shorewood. Last day of school, someone broke into locked cabinet and stole cameras and lenses. 6-18….16045 25th, Kellogg. Student lost cell phone from pocket – but no one turned it in to the lost and found. 6-18….N 185/Aurora. Boy celebrated end of school year by exploding a homemade bomb on his school bus. Made of drain cleaner and aluminum foil. 6-19….148xx 15th NE, Colonial Gardens Apts. Ex-girlfriend takes children in violation of parenting plan. 6-20….12xx N 167th. Husband and wife fighting and throwing things. Husband hostile to cop. Arrested for resisting arrest. 6-19….155xx 14th NE. Woman, naked from waist down, lying in roadway smoking a cigarette. Refuses to take meds. 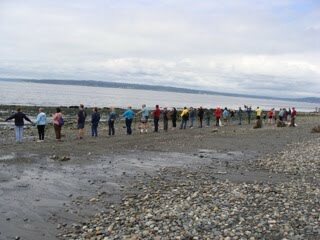 In response to the continuing disaster in the Gulf, people gathered on coastlines around America as a visible response to offshore oil drilling and its consequences. 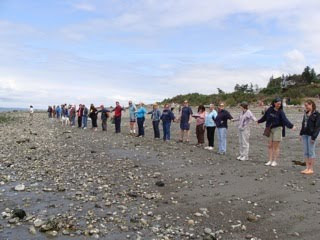 In Shoreline, about 30 people gathered at the Richmond Beach Saltwater Park on Saturday, June 26. "This isn't about politics, it's about protecting all we hold so dear. It does not matter whether you are a liberal or conservative, businessperson or environmentalist, grandfather or teenager. We are all Americans and world citizens who value our coastal heritage. We are joining hands to say NO to offshore oil drilling and Yes to Clean Energy." Shoreline Bank has just launched a stock offering of $9-11 million. If successful, we will not only exceed regulatory capital requirements but position the Bank for viability in the future. The stock offering is through a private placement memorandum (PPM). Accredited investors are eligible to participate. The offering expires August 14, 2010 with a provision for a possible extension. We encourage any accredited investor interested in the stock subscription process to contact me for the PPM. Losses related to borrowers who have defaulted on business and construction loans and the dramatic drop in real estate values has significantly eroded our capital the past two years. We have taken numerous steps to respond to these circumstances. However, we now need a significant boost to capital if we are to remain viable. We are hopeful and cautiously confident that our recapitalization plan will succeed. We are committed to the Shoreline, Lake Forest Park and nearby communities and would be happy to address any further questions in person at one of our three branches. Address: 2411 NW 195th Place, Shoreline. The Crawford Store is the last intact retail building in the historic Richmond Beach business district. John Holloway, an early resident of Richmond Beach, built the two-story structure in 1922. The building, with a large covered front porch, faces the road that once led to the railroad depot. Langford and Eva Crawford were the first in a long line of shopkeepers who operated the store and lived in the apartment upstairs. King County Landmarks and Heritage Commission. 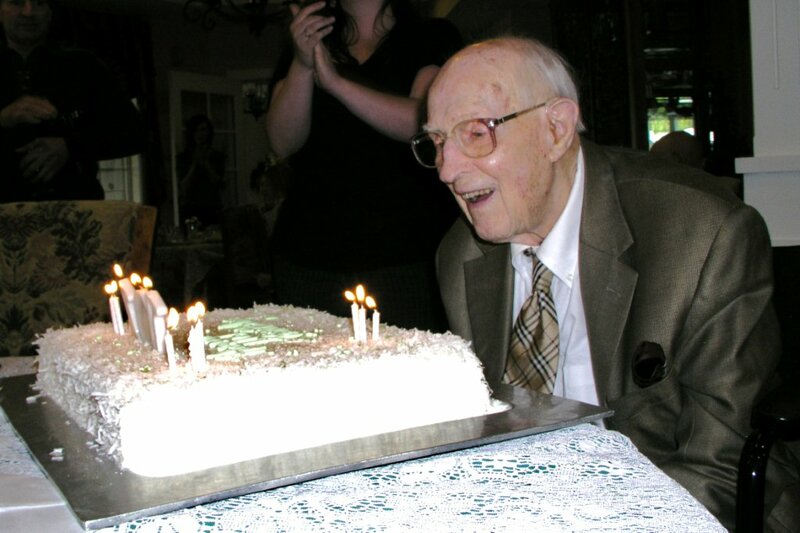 Sherm Mills celebrated his 101th birthday April 5th with a cake and a flag. Then he decided to do something new, so he grew a mustache and beard to match Andrew Shepherd, the director of Sunrise, where Sherm lives. Then he started talking about flying to Oklahoma in June for the Mills family reunion. With the help of his daughter Jan and her husband Ron Hansen, Sherm went to Oklahoma. 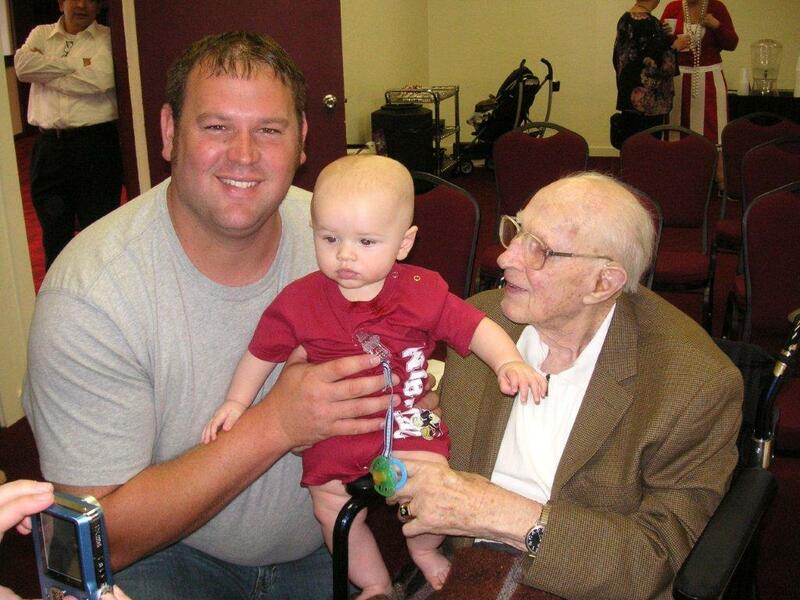 He went to the family reunion and got to meet the youngest member of the family, the new son of his sister Lorraine's grandson Nate. Photo by Jan Hansen. Sherm Mills on his 102nd Father's day with the newest Daddy Nate and his little guy, 101 years apart. His young sister Lorraine, age 90, didn't like the look of his facial hair, so he shaved it for church and the family photos. Sherm has resumed the growing project now that he is back home. One is never too old to dream dreams, and some of them do come true. Photo by Jan Hansen. 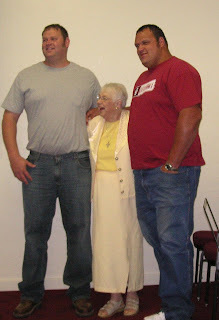 Lorraine, age 90, well protected by grandsons who are 7'2" and 7'4". King County Flood Control District Executive Committee – 9:30 a.m.
Metropolitan King County Council – 11:00 a.m. Environment and Transportation Committee – 9:30 a.m.
An ordinance directing the submission to the qualified voters of King County at a special election on November 2, 2010, a proposition authorizing an additional sales and use tax of two-tenths of one percent for criminal justice, fire protection and other general governmental purposes subject to certain property tax levy limitations with proceeds split sixty percent county and forty percent for cities; limiting the use of county tax proceeds to criminal justice purposes; limiting collection to a maximum of three years (Ordinance 2010-0352). An ordinance directing the submission to the qualified voters of King County at a special election on November 2, 2010, a proposition authorizing an additional sales and use tax of one-tenth of one percent for criminal justice, fire protection and other general governmental purposes with proceeds split sixty percent county and forty percent for cities; limiting the use of county tax proceeds to capital and financing costs for new facilities at the King County Youth Services Center, as well as costs to maintain and operate current and new facilities at the King County Youth Services Center (Ordinance 2010-0365). An ordinance relating to adopting the shoreline master program (Ordinance 2009-0609). An ordinance relating to comprehensive planning and permitting (Ordinance 2010-0163). An ordinance relating to development processes and requirements (Ordinance 2010-0164). The public will have an opportunity to provide testimony. Committee of the Whole – 9:30 a.m.
Construction hours are 8:00 a.m. Sunday through 5:00 p.m. Friday. There will be no construction on Saturdays. Monday to Friday, 7:00 a.m. to 5:00 p.m.
Sunday to Thursday, 8:00 p.m. to 5:00 a.m. Permanent street light poles have been installed along the east side of Aurora between N 165th and N 175th Streets. Asphalt work begins! Crews will begin laying base courses of asphalt on top of graded crushed rock in the work zones on Aurora between N 165th and N 175th Streets. Asphalt requires time to cool, so to continue to maintain access to businesses as much as possible, this work will occur at night on Wednesday and Thursday. A single northbound lane on Aurora will be closed at night to provide enough room to safely complete this base paving. The work zone will not yet be open to general traffic. Crews will begin installing another large underground utility vault and constructing the joint utility trench (JUT) at the northwest corner of Midvale Avenue and N 175th Street. 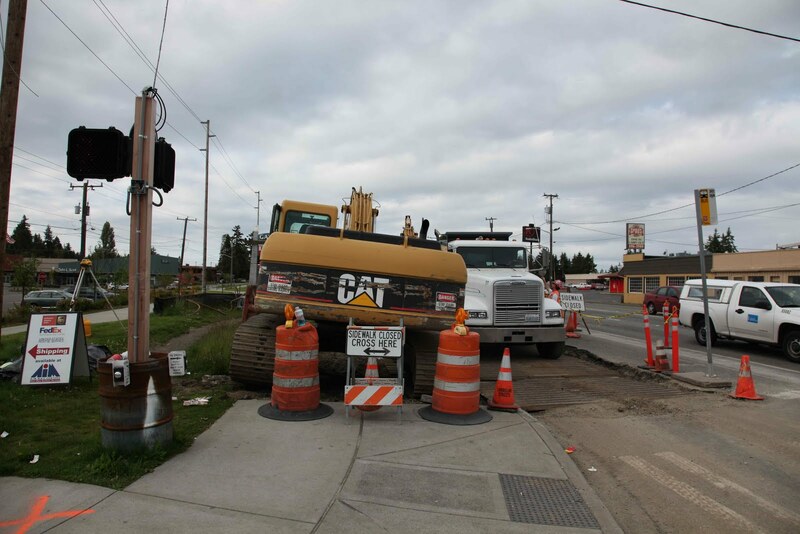 Lanes on Midvale Avenue and N 175th Street may be reduced in this area to provide enough room for safe construction. Please drive safely, pay attention to the direction of flaggers, and follow posted pedestrian detours. Crews are also preparing to install the JUT just east of Midvale Avenue on the north side of N 175th Street. This work is likely to occur in the next couple weeks. Crews will continue grading and forming up sidewalks and driveways on the east side of Aurora between N 165th and N 175th Streets. 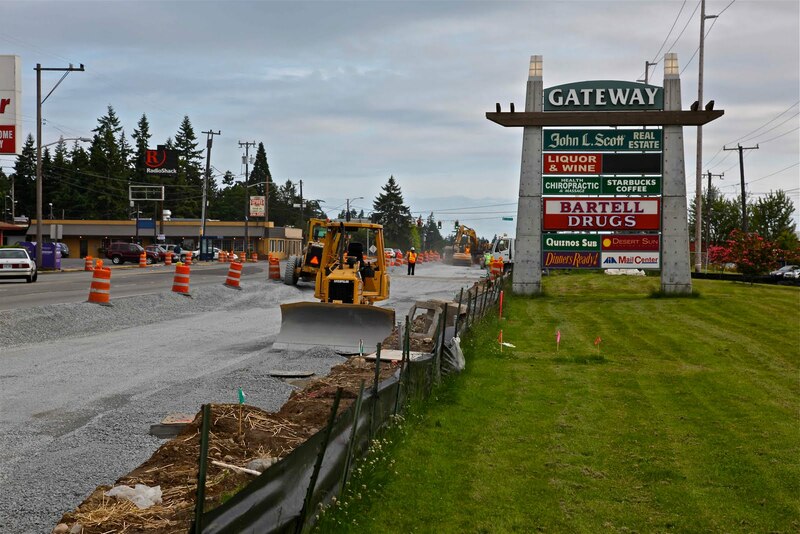 Concrete requires precise grading and time for pouring and curing, but crews will continue to maintain access to businesses by working on one side of a driveway at a time. This means driveways will be narrow, so please drive carefully in and out of businesses. Concrete work is expected to take a couple weeks in this area. 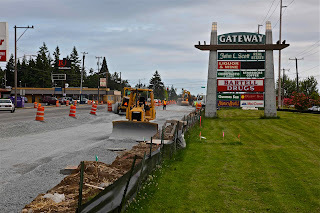 Crews will continue grading, forming and pouring concrete curbs and preparing for driveway work on Aurora between N 175th and N 185th Streets. 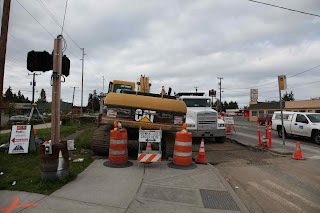 Crews will continue vault installation on N 185th Street and will soon shift to the corner of N 185th Street and Aurora to install another vault. This work will affect pedestrian routes in the area, so please pay attention to detours and the direction of flaggers. Seattle Public Utilities and Marshbank crews will transfer and abandon some water service connections in the vicinity of N 175th Street. Affected businesses will be notified of any planned water outages. Sky Nursery held its official grand opening and Customer Appreciation Day on June 12, celebrating its beautiful glass greenhouse and new store space as well as its loyal customers. 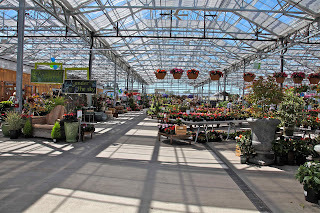 The greenhouse has curtain walls and a roof which open in response to a computerized system responding to a weather station on the roof. 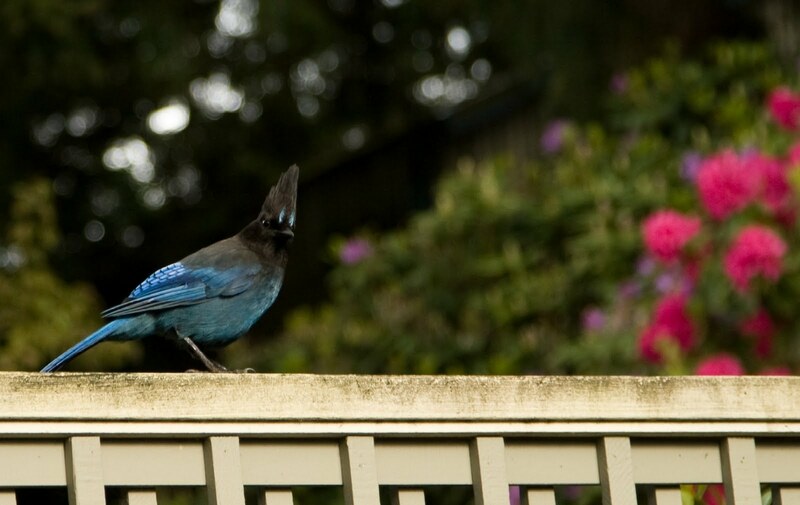 Sky is a regional business, with loyal customers from Mukilteo to Burien. 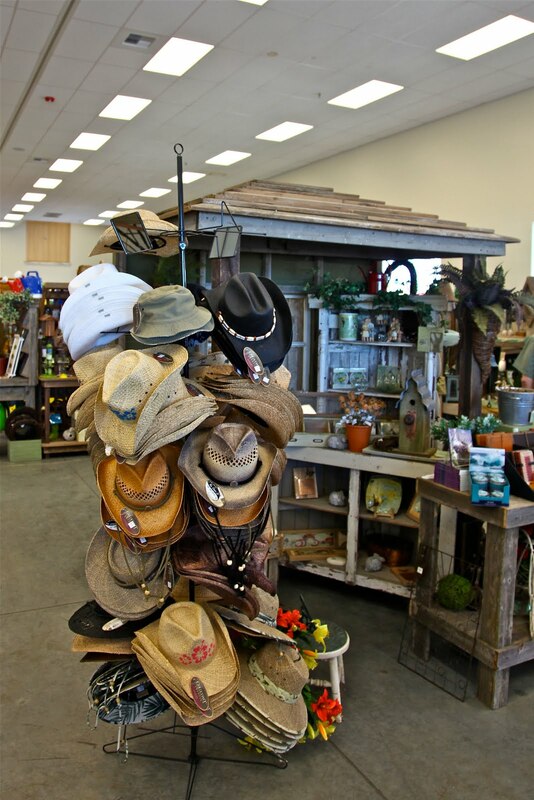 A family business, it has been in Shoreline for over 50 years. 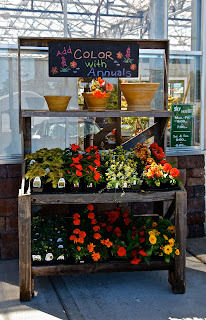 As well as outdoor plants, Sky has an indoor plant shop and all supplies and goods for gardeners. The new buildings were built by another family-owned Shoreline company, SGA Construction. The new building re-orients the business with the main parking lot and main entrances to the north, with access from Midvale Avenue as well as Aurora. 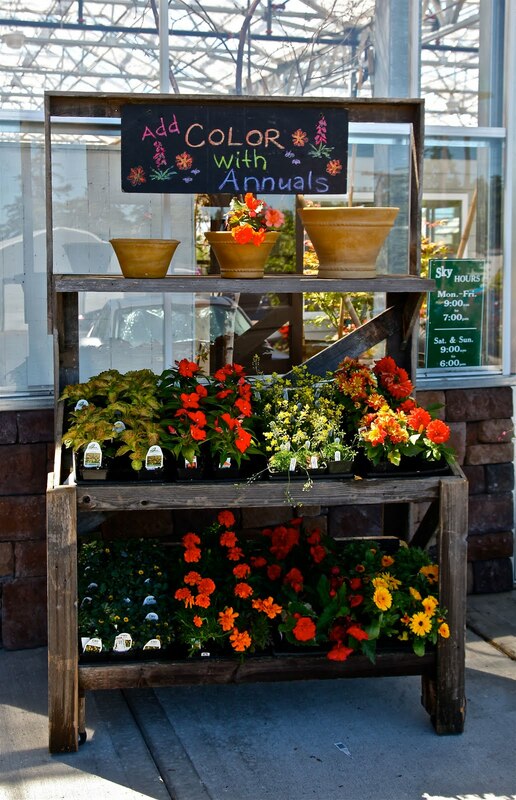 The Interurban Trail runs the length of the nursery, along Midvale. Shoppers and trail users alike will be pleased when Sky's coffee kiosk opens in a few months. Senior Center volunteers set up the Senior Center dining room after the Saturday Breakfast during the Shoreline Arts Festival. Kitchen staff take a break for a photo op after serving breakfast all morning and cleaning the kitchen. Photo: Norma Myers sets the tables for Sunday Breakfast. Breakfast will be served at the Senior Center again on Sunday, June 27, from 9 am to noon as part of the events for the Shoreline Arts Festival. The cost of $6 goes to support Senior Center activities. Photo: Cooks Sally Swank, Donna Ault, and Tammy Smith after cooking all Saturday morning, get ready to repeat the job on Sunday. The Senior Center is located in the southern-most building on the campus of the Shoreline Center, facing NE 185th at 1st NE. 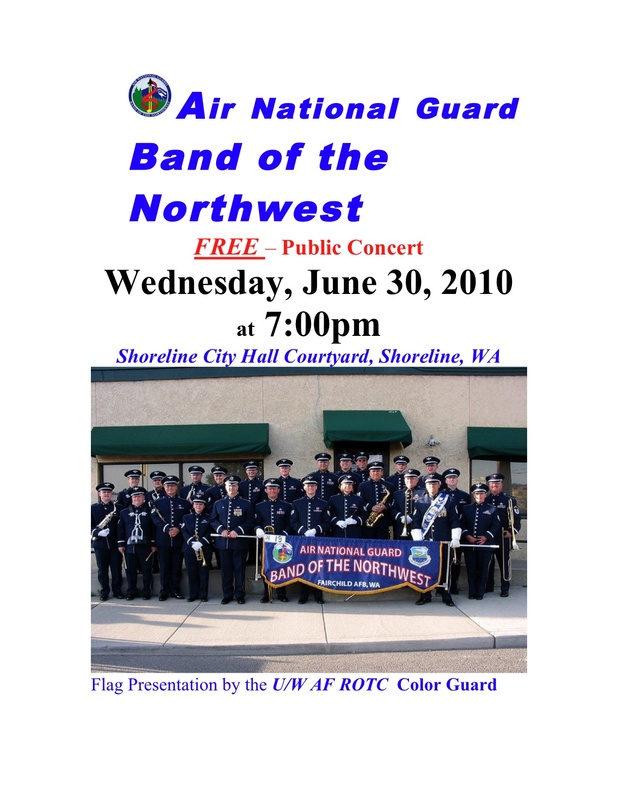 On Wednesday, June 30, the Shoreline Parks and Recreation Department is hosting the Air National Guard Band of the Northwest, from Fairchild AFB, near Spokane, WA. These are professional musicians in their own right, who just happen to also be National Guardsmen. The concert is FREE and open to the public and is the First Inaugural for the new City of Shoreline City Hall Plaza venue. City Hall is located at 175th NE and Midvale, one block east of Aurora. The Federal Deposit Insurance Corporation (FDIC) served notice to the Shoreline Bank that its plan to raise capital was not acceptable and that it considers the Bank to be in a deteriorating condition. It has warned the Bank to sell enough voting shares or obligations of the Bank so that the Bank will be adequately capitalized after the sale; and/or accept an offer to be acquired by a depository institution holding company or to combine with another insured depository institution. The May 27th action is called a Supervisory Prompt Correction Action. Once under this type of scrutiny from the FDIC, banks rarely regain their independent status. During the Supervisory period, all bank functions continue as normal for regular customers. Bank accounts and deposits are insured by the FDIC up to $250,000. The main branch of the ten-year-old Shoreline Bank is located at 16001 Aurora. 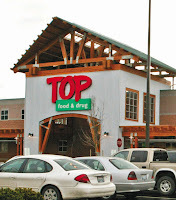 Branches are in Top Foods at 185th and Midvale N, and at 20011 Ballinger Way NE. An ATM machine is in Lake Forest Park in Third Place Commons. According to our North newspartner the MLTNews, two restaurants in Mountlake Terrace are closing. One is the fairly new Sahara / Spuds restaurant on 244th SW, next to Time Out Burgers. Sahara never quite got established with a loyal clientele. 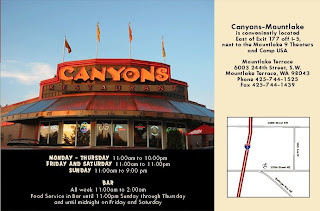 In contrast, the MLT Canyons restaurant in the shopping and movie theatre center down the street has been extremely popular. It opened twelve years ago, replacing a soup and sandwich place called Zoopa's. The Canyons Restaurant has been purchased by a successful Mexican restaurant called Matazlan, which is losing its lease at its current, 30 year location in Kenmore. 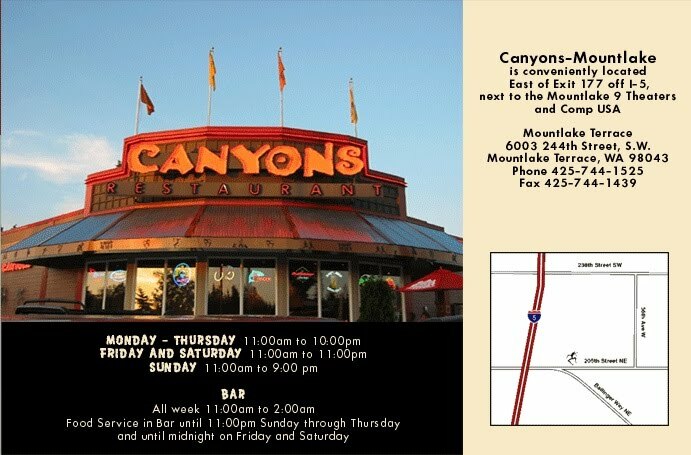 Canyons continues to operate three other restaurants in Bothell, Monroe, and Redmond.